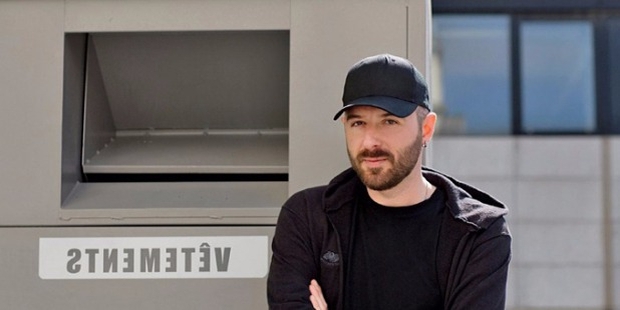 Demna Gvasalia was the talk of the fashion world, with Balenciaga appointing him its artistic director, a very high-profile job in the industry. 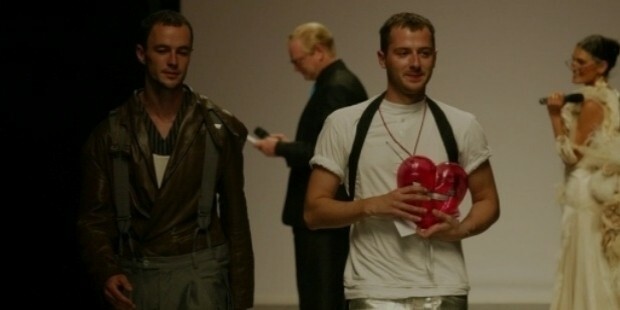 A Georgian fashion designer, Demna is ‘the’ designer of Vetements, a well-known fashion label in Paris. Attempting to revolutionise the Paris fashion industry, Demna through Vetements has introduced a contemporary line of clothing. Only three seasons old, Vetements has been nominated for LVHM’s Young Fashion Designer Prize. Demna graduated from the Royal Academy of Fine Arts, Antwerp, Belgium. This 34- year old Georgian headed the design teams of Maison Martin Margiela and Louis Vuitton. Rising from the ranks, Demna is the head and sole spokes-person for Vetements. He breathed fresh life into the fashion world with his brand, which is now a part of the city’s alternative fashion scene. Vetements means ‘clothes’ in French. It has created a niche for itself in the Paris fashion world through its deconstructionist designs. It has become one of the most-hyped about brand in recent times. Gvasalia came to the helm of the creative world when Balenciaga appointed him as its artistic director. The fashion industry was abuzz with this news during the Paris Fashion Week. Demna is the primary designer of Vetements. The brand was founded by a creative collective of seven designers to transform the Parisian fashion scene. The designs of Vetements centres around ‘re-imagined urban street-wear’. Demna has made it amply clear that even as the artistic director of Balenciaga he would continue to be committed to Vetements.